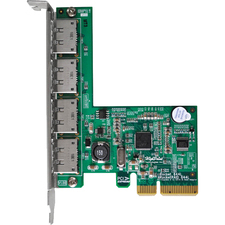 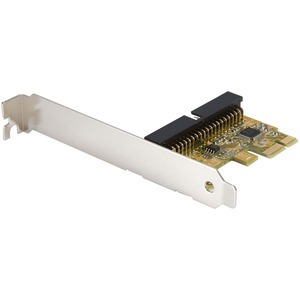 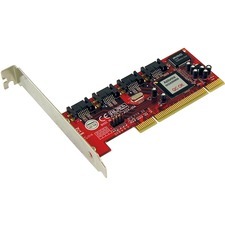 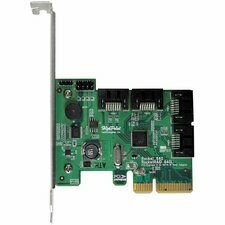 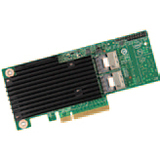 This PCI Express IDE Controller Adapter Card provides a cost-effective way to use legacy drives with modern computers, by converting an unused PCI Express port into an available IDE port. 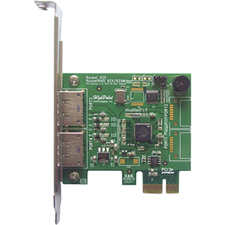 Providing data burst transfer rates of up to 133MBps and support for PIO 0/1/2/3/4 and UDMA 33/66/100/133 operating modes, the IDE controller card offers an efficient way to add an IDE port. 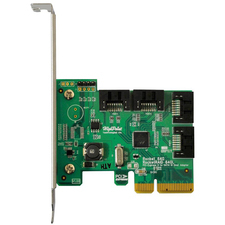 A complete dual profile solution, the PCI Express IDE controller card provides both standard and low profile brackets for adapting to slimline or small form factor system applications.